From June 26 to 28, a group of 50 students gathered at McGill University’s downtown campus for three days of immersion in health sciences-related educational workshops as part of the 2018 “Explore! Careers in Health” program. Born and raised in Kingston, Jamaica, Melville who came to Montreal in the 1920s, was the first Black medical student at McGill University. He graduated at the top of his class, and later in 1953 he became the Chair of McGill's Department of Pharmacology & Therapeutics. 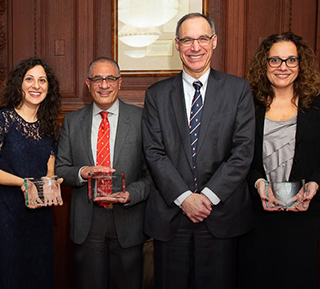 The McGill University Faculty of Medicine celebrated the 2018 winners of the Rosemary Wedderburn Brown, Haile T. Debas and Maude Abbott Prizes, Dr. Argerie Tsimicalis, Dr. Sherif Emil and Dr. Aliki Thomas respectively. Dr. Srividya Iyer, Dr. Nicole Li-Jessen and Dr. Robert Carlin respectively. The Health Outreach Project (HOP) holds three one-day events called Health Professional for a Day, where high school students learn through simulated activities. The Explore! 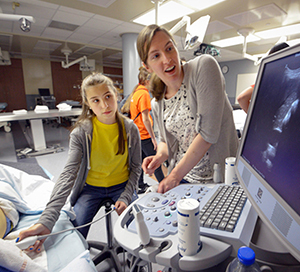 Careers in Health Camp helps high school students explore careers in health through hands-on learning at McGill. 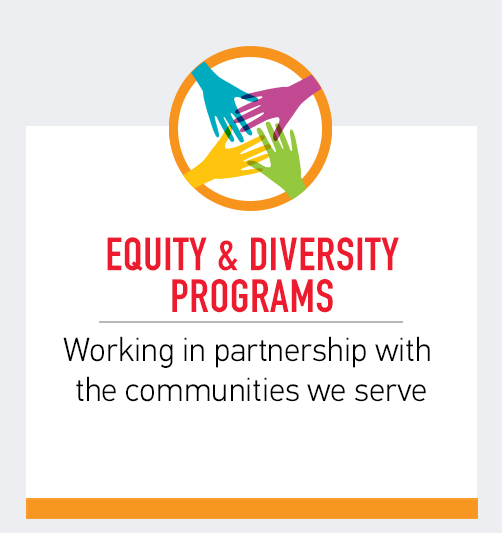 Camp participants hail from diverse ethnic, linguistic, economic and geographic backgrounds. 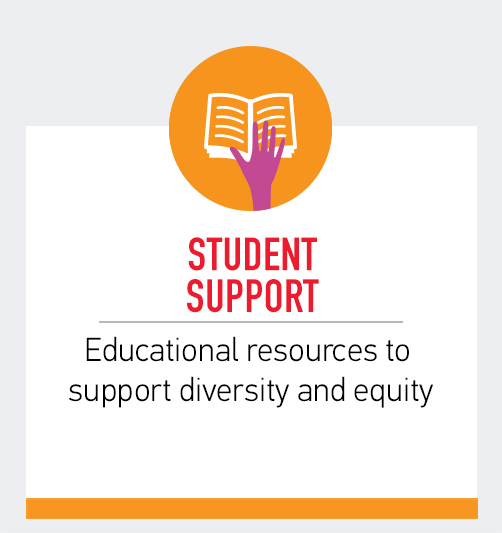 The Eagle Spirit Science Futures focuses on promoting careers in the health professions to Indigenous youth. Kanwar Anit Singh Saini, MSc(A)’11, gives newly arrived refugee families the language tools to navigate the health care system. 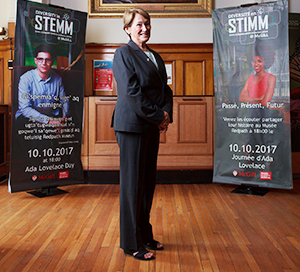 This permanent exhibition is the first initiative of Diversity in STEMM @ McGill, a group founded by Charles Cong Xu, a PhD student in biology from McGill University, and is meant to promote diversity in all its forms in science, technology, Engineering, Mathematics and Medicine (STEMM). 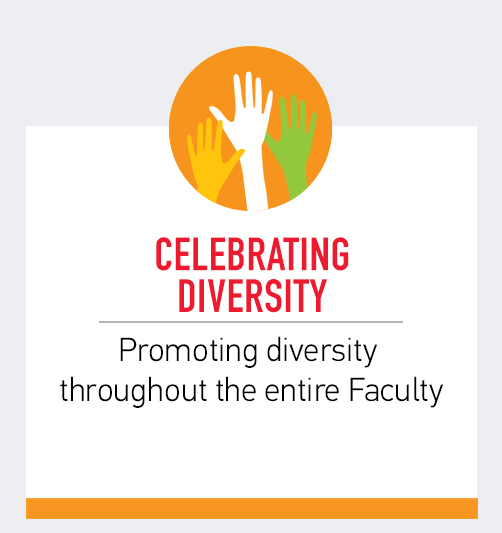 The Faculty of Medicine hosts several outreach programs encouraging underrepresented groups to McGill’s health professional programs.